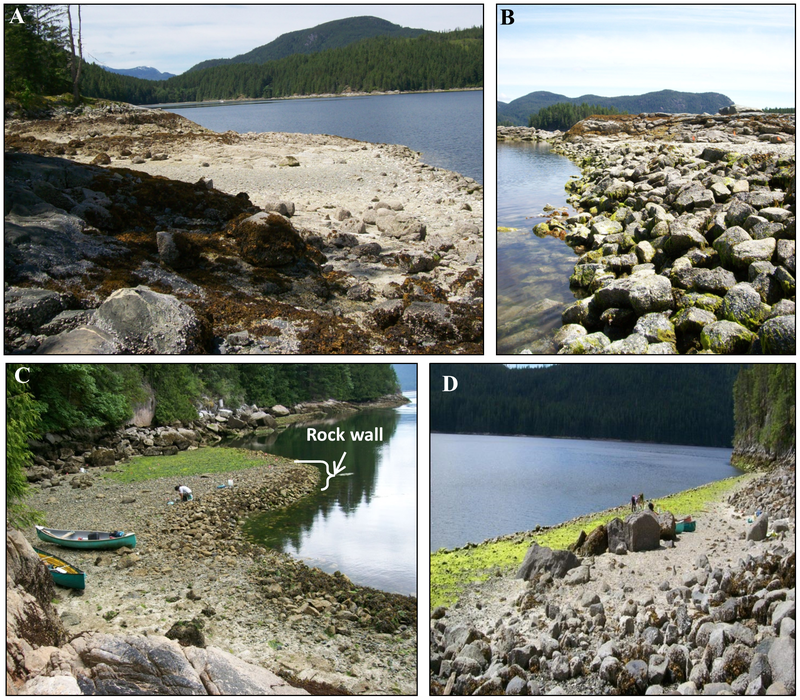 It shouldn’t have surprised me to learn that there is evidence of clam gardening from Washington through British Columbia and up to Alaska. The Coast Salish tribes are globally known for existing on a bounty of salmon, but the middens of herring bones and bivalve shells found along the coast here are strong evidence that these were a significant part of the diet as well. Scientists from Simon Fraser University and University of Washington looked at modern clam gardens and planted multiple species to compare the growth of wild clams versus farmed clams. By digging and changing the shape and water circulation of the intertidal zone, you can essentially create more prime habitat for shellfish. 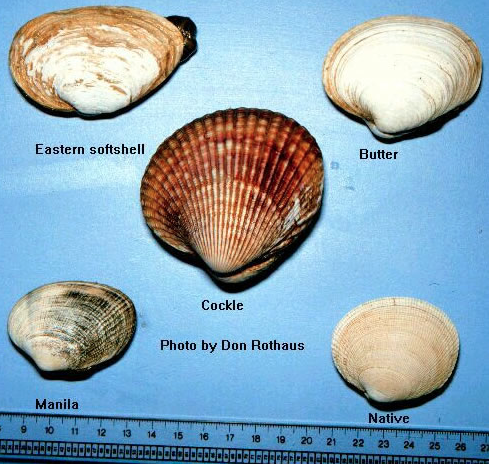 This resulted in four times as many butter clams and twice as many littleneck clams, as well as faster growth rates. This is really incredible results for what is essentially organic, low impact farming of healthy proteins! Clam gardens from B.C. -Groesbeck et al. Now, if only we could convince Seattle Tilth to add some clam gardening projects into the home gardening movement that has gotten such a foothold in the community, I’d be- you guessed it- happy as a clam.